How many instruments does Bruno Mars play? 7. How many instruments does Bruno Mars play? 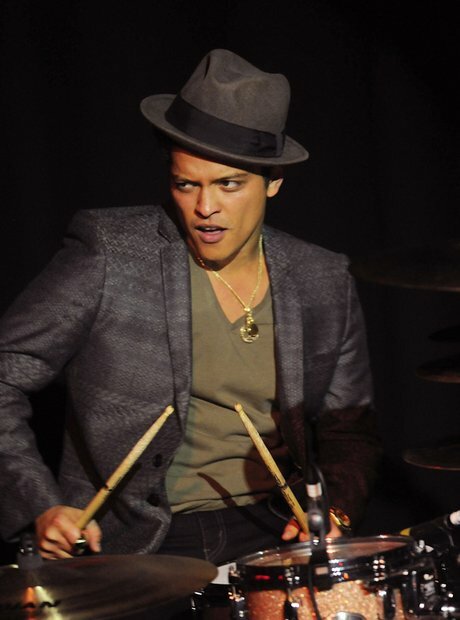 Not only is Bruno a talented singer and dancer, but he also plays the drums, keyboard, bass, and guitar.